How to Improve my Breaststroke and Freestyle Times? I am 18. My best time in 50m free is 27. I need some tips so that i can clock atleat 25 or below,and I clock 37 in 50m breaststroke. Please give me some tips to improve my breaststroke and clock 33 or below. Please help me sir. The first step in both strokes is to discuss your goals with your coach. 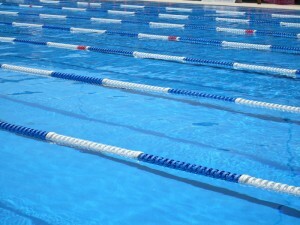 They will be able to provide you with the technique and skill advice to assist you to swim faster than you currently do. 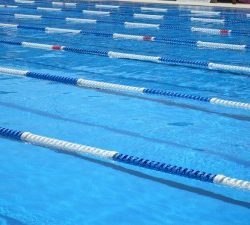 To improve your 50m times you will need to do enough training to swim a fast 100m in both strokes and then work on your sprinting ability by doing repeats over 15 to 25m at maximum speed. In freestyle, make sure that you are pulling underneath your body with a high elbow position and that you accelerate your hands through the water on each stroke. In breaststroke, make sure the timing of your arms, legs and breathing is spot on and that you accelerate your legs together at the end of every kick. What is a suitable diet for an 11 year old swimmer? Are 6 two hour sessions too much for a 9 year old swimmer?